Prints of St. Augustine, Florida. This Art Gallery deals in fine Art reproductions of local St. Augustine Scenes. Fine Art Reproductions by local St. Augustine, Florida, Artists. 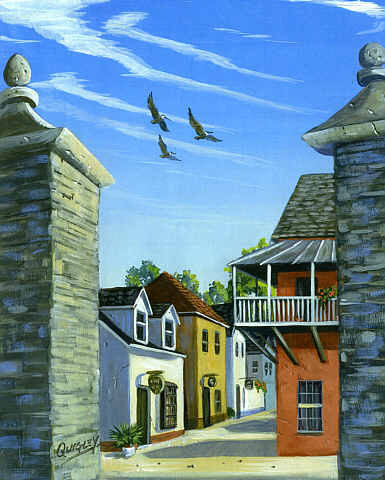 Fine Art Reproductions of local St. Augustine scenes from my-art-gems.com.